The LCA has identified the need to work with partner churches to develop capacity of individuals within each country of operation. The partnerships, which are formally documented, are based on needs identified by local people but within the scope of the LCA’s capacity to assist. The National Committee of Lutheran World Federation in Indonesia is the church communion in Indonesia. At a meeting of the committee in 2010, leaders outlined the need for joint support in education within the member churches. 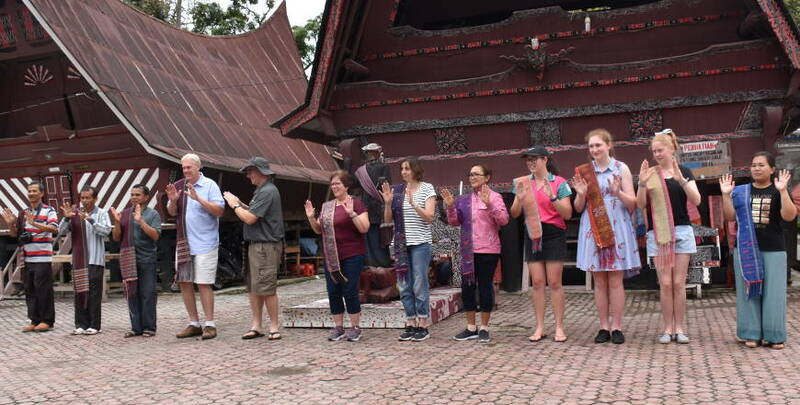 A prime function of this mission initiative is to improve the quality of school education managed by the thirteen member Lutheran churches in Indonesia. An education secretary was appointed, who works with a reference group. In partnership with the LCA, my work as a consultant focuses on building the leadership capacity of a core group of principals. These principals have undertaken a series of workshops on school improvement, and a sub-group visited high-achieving Christian schools in Jakarta. Several principals also came to Australia to attend the national Lutheran school conference (ACLE) in Brisbane in 2013. Progress is being made and teacher methodology is changing, with classroom structures going from one large group to smaller settings. However, given the size of the classes, it is difficult to make the changes. In the classroom pictured above, there are three children to each desk and 60 students in the class. The teachers in this school are to be congratulated, however, because, despite the cramped conditions, their students achieved a 100% pass rate in the national examinations. The LLL Overseas Mission Fund provides ongoing funds to the LCA to support programs overseas. 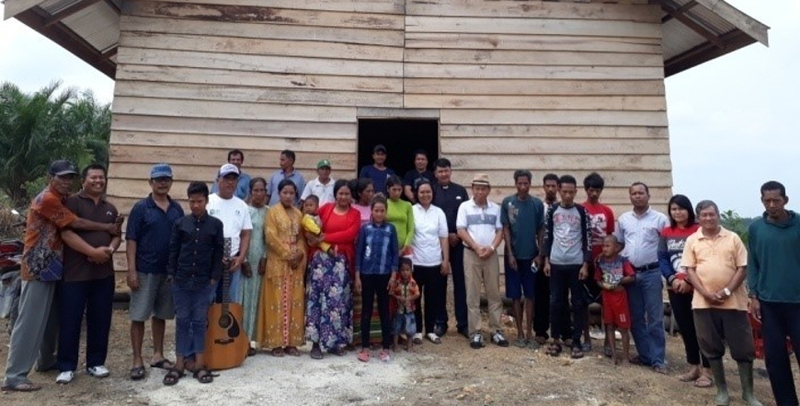 One beneficiary is the Centre for Disaster Risk Management and Community Development Studies in Medan, Indonesia, which provides vital training to local communities in sustainable practices for land use, healthy living and basic human rights. 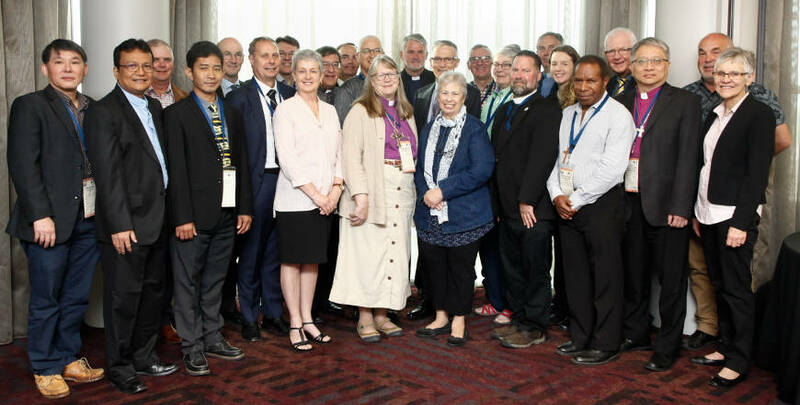 The education component is built around supporting a coordinated approach to help the thirteen Lutheran synods in Indonesia, and the Lutheran Education department of the Evangelical Lutheran Church of Papua New Guinea, to improve their education services. 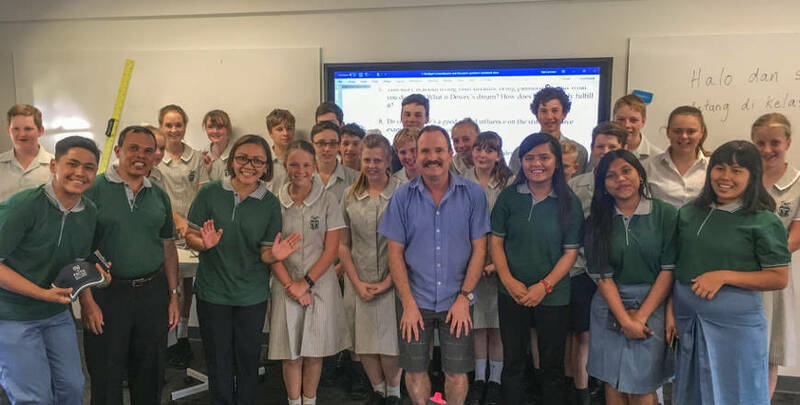 Through mentoring support provided by the LCA education consultant, Dr Neville Highett, we are able to walk together with our brothers and sisters in Indonesia and PNG as they provide Christ-centered education to people involved in teaching young people. We thank the LLL and its depositors for their ongoing partnership in the gospel. This story was also published in the November 2014 edition of Border Crossings, the magazine of LCA International Mission.